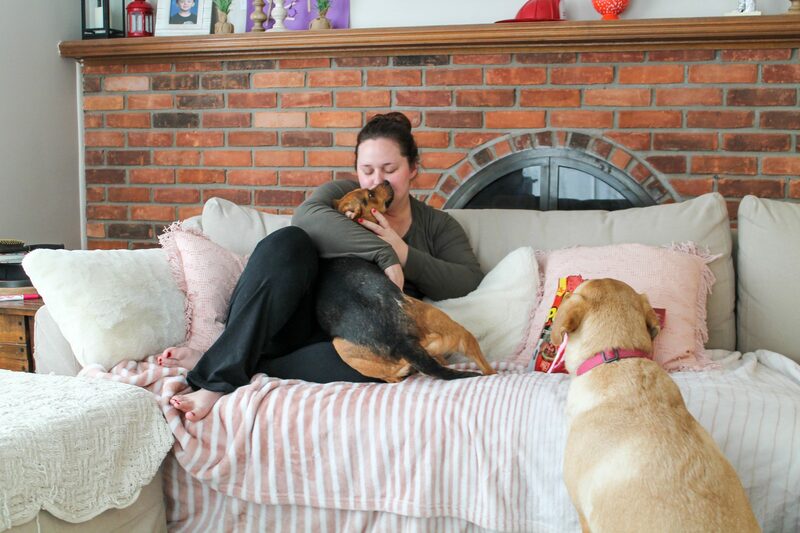 As a mom to three adorable dogs, we’ve been through our fair share of toys and treats. But one thing the pups will never get tired of are Pup-Peroni® treats. 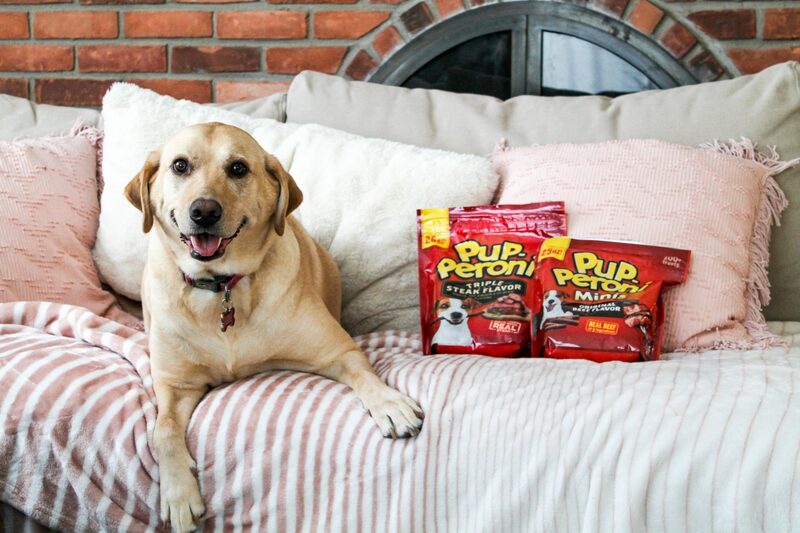 The Pup-Peroni Original Beef Flavor Minis Dog Treats are perfect for smaller dogs like Ted, and the Pup-Peroni Triple Steak Flavor treats are perfect for bigger dogs like our sweet Emma. They really just can’t get enough! 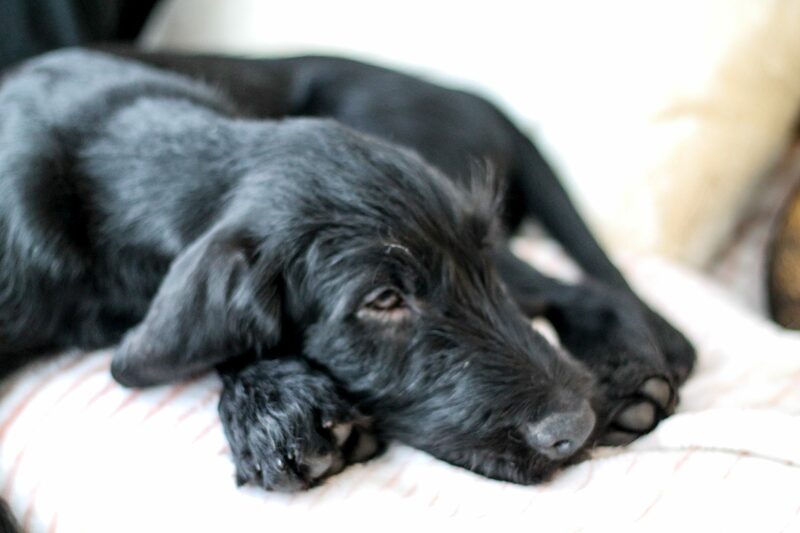 To us, our dogs aren’t just dogs – they’re our family. And to me, they’re also my co-workers. 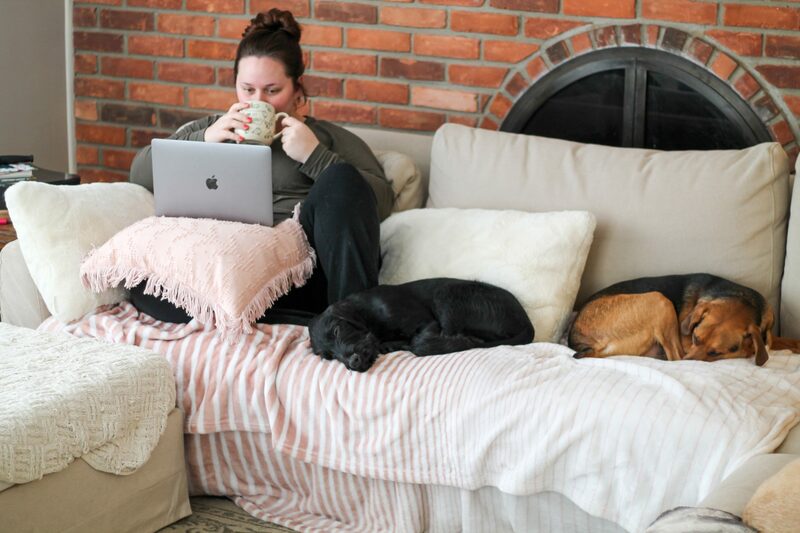 I work from home blogging, and most days when I’m working, it’s right on the couch alongside my pups. I consider myself so lucky that even on the most stressful work days I can always take a break for some puppy kisses. 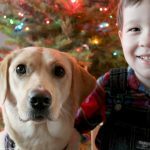 Our dogs are also great for our kids – they help to teach them responsibility, and they’re great for calming them at the end of the day. We love taking them wherever we can. I keep telling my husband we need to upgrade to a bigger car just so our whole family (pets and all) can fit. 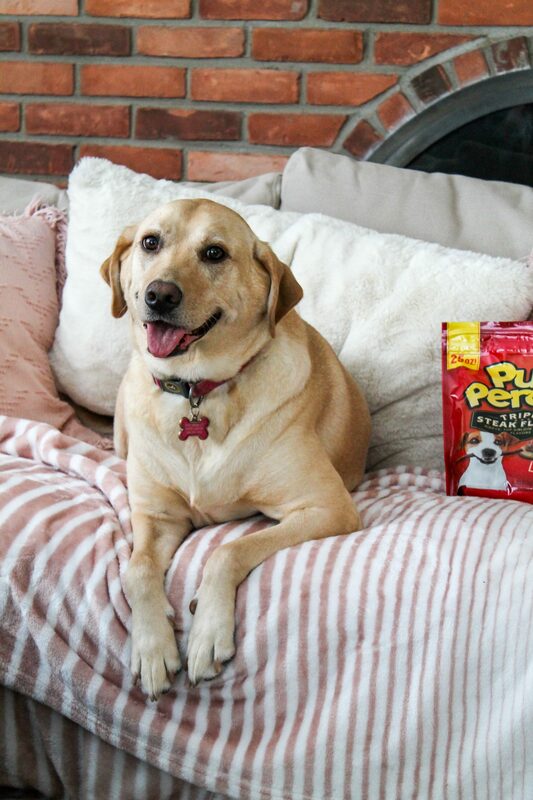 Because we love our pups and want to encourage and reward them, we treat them to their favorite treats. The new Pup-Peroni Original Beef Flavor Minis and Pup-Peroni Triple Steak Flavor Dog Treats are now available at Meijer in the treat aisle of the pet department. We pick them up while grocery shopping and the bags are large so they last us awhile! They’re made in the USA, contain real meat, and they’re just wonderful to have on hand around the house. 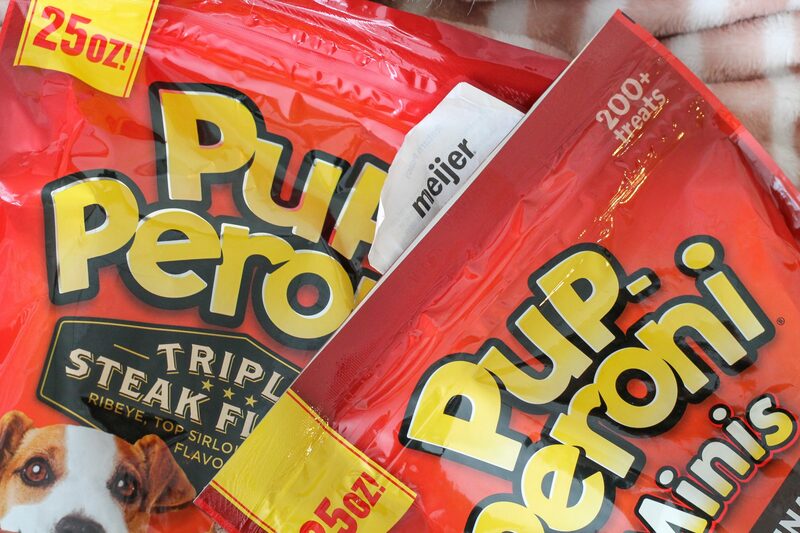 And if you’ll be picking some up for your pup, be sure to check out this mPerks digital coupon for 15% off any Pup-Peroni product at Meijer so you can save while you stock up! 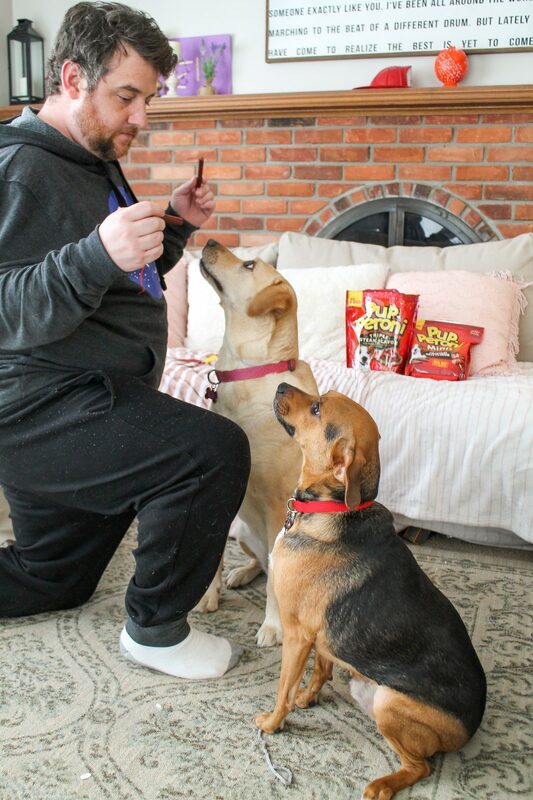 Our dogs are totally spoiled, but they’re smart – and we’ve been trying to teach them a few new tricks lately, another reason why having their favorite treats stocked up is handy. I love watching them learn, explore, and have fun around our home and yard. 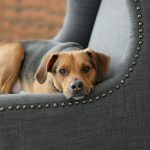 There really is nothing more fulfilling than giving a home to a pet that truly needs it, and that’s what we’ve done not only with our three dogs, but our three cats as well. Yes, I know, we’re crazy animal people – but I wouldn’t have it any other way. So tell me, do you have dogs? How many? What do they mean to you? I’d love to hear about your connection with your pup in the comments below! 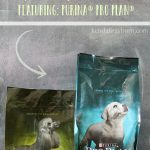 Could your pup use a treat (or two)? 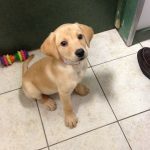 Be sure to check out this mPerks digital coupon for 15% off any Pup-Peroni product at Meijer so you can save while you stock up!